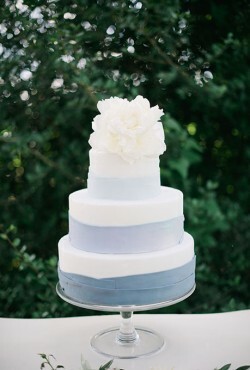 It’s been raining a lot around here lately – you know, spring showers and all. Which of course has me thinking about rainbows. 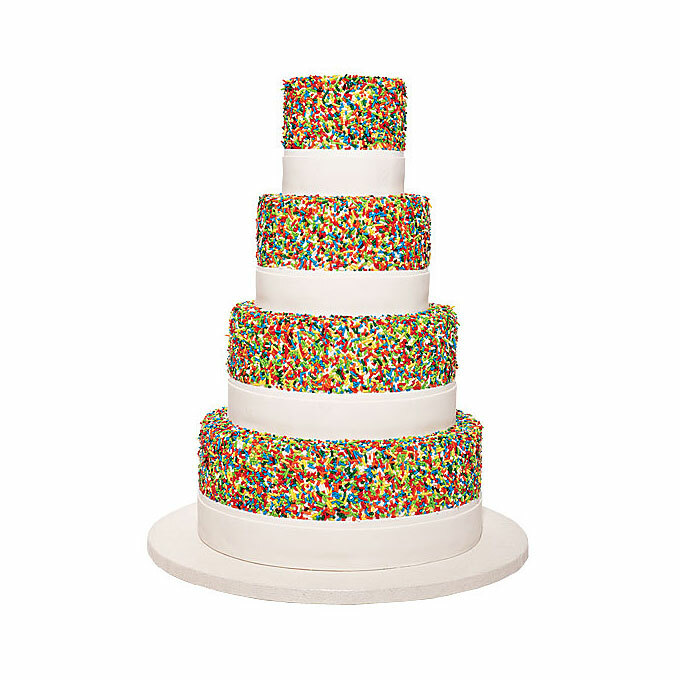 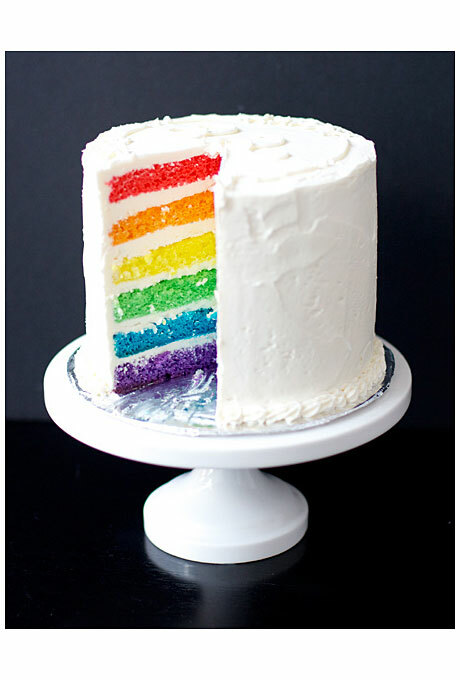 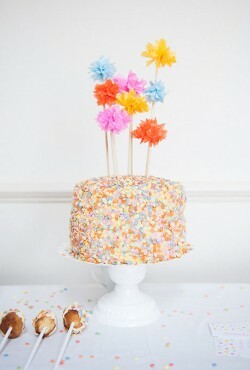 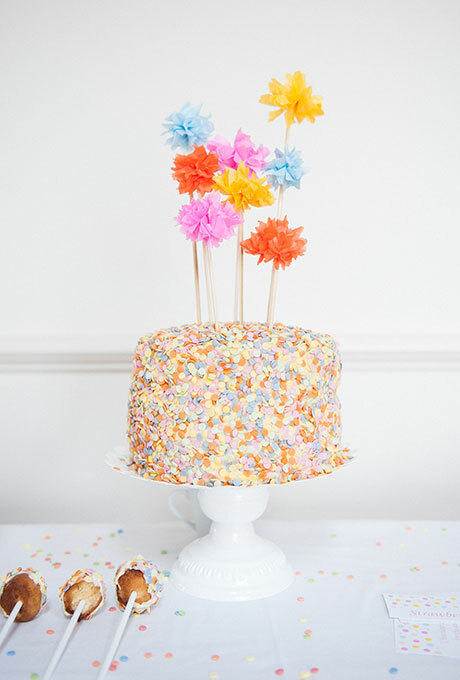 I love the idea of a rainbow wedding cake – especially a subtle cake like this one. 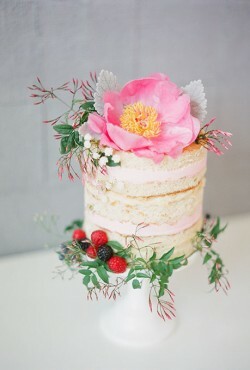 Spring is most definitely in the air this week! The windows are open, the birds are chirping, and springtime flowers are starting to peek out from the ground. 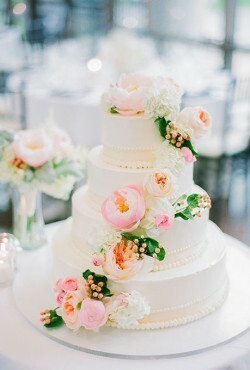 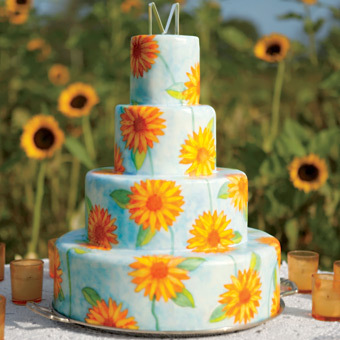 And since I’m in a spring-y mood, I just had to find a wedding cake that reflected all things spring. Red and white is one of my favorite color combinations. 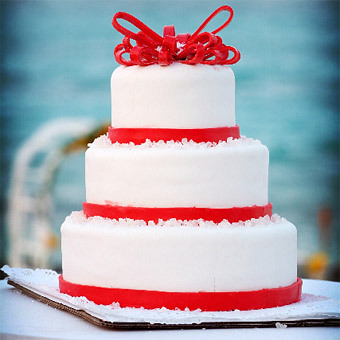 There is such a stark contrast between the two colors, I just can’t get enough of red and white. 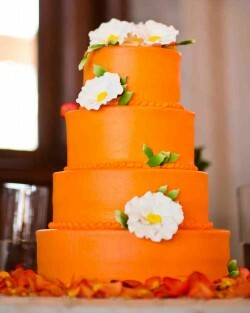 It might be the middle of winter but that won’t matter when you check out this bright orange wedding cake! We’re still daydreaming about spring even if winter is still hanging on and sending more cold temperatures our way. 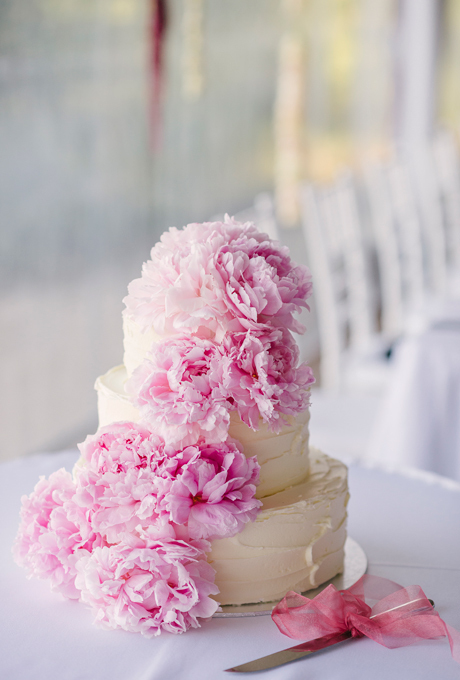 And one of the things we love most about spring is the arrival of gorgeous flowers.